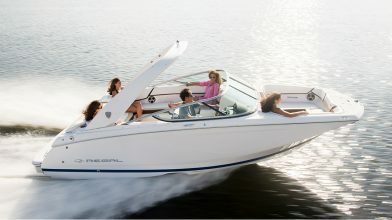 Kick off the boating season with Oak Hill Marina’s annual Spring Splash. 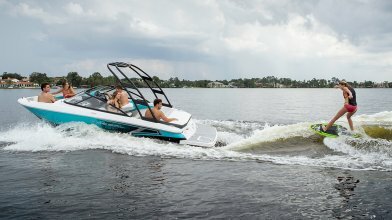 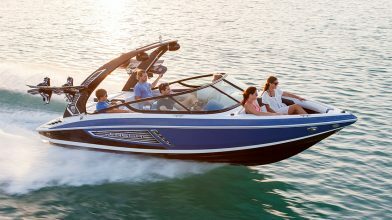 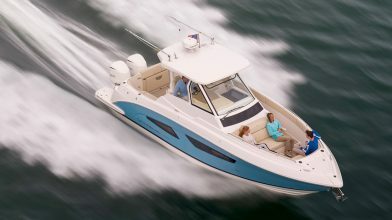 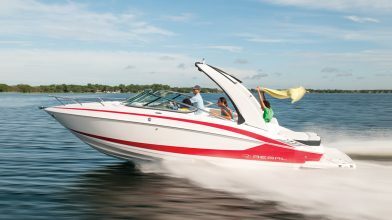 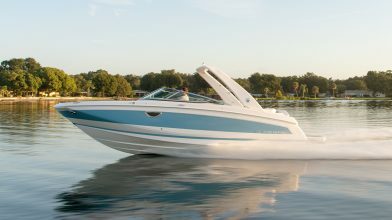 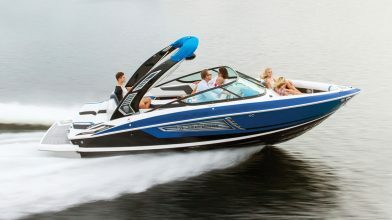 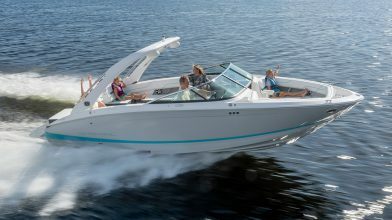 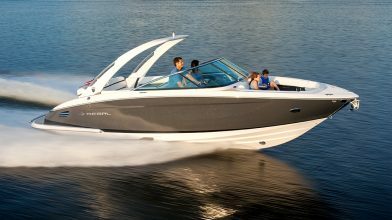 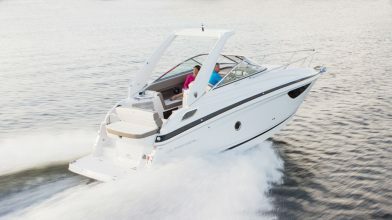 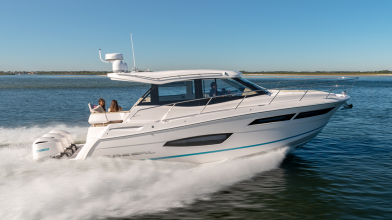 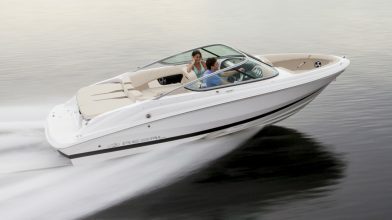 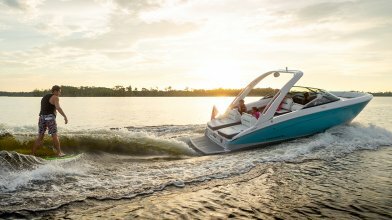 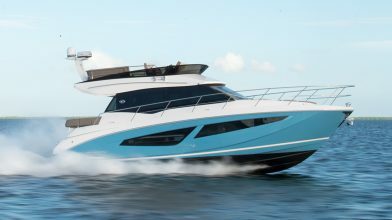 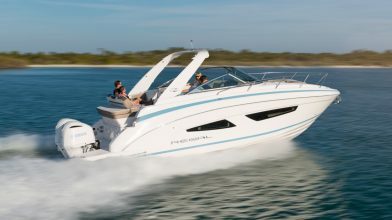 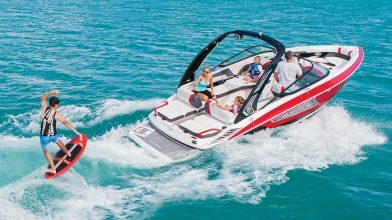 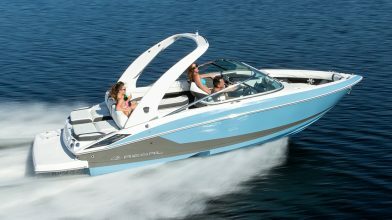 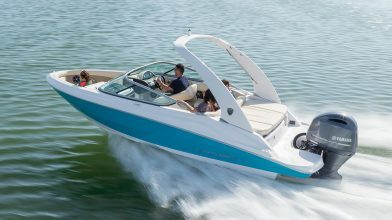 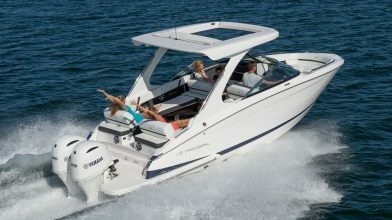 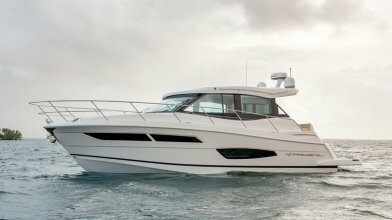 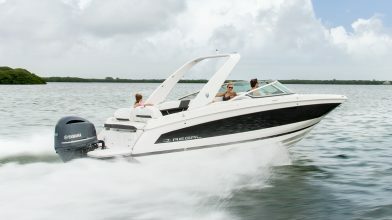 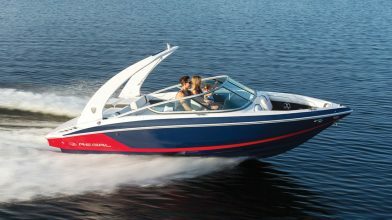 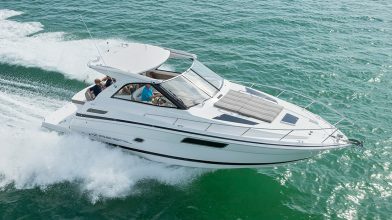 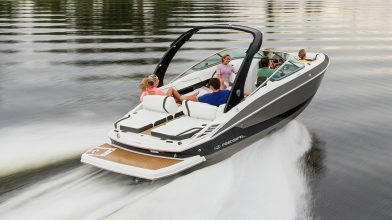 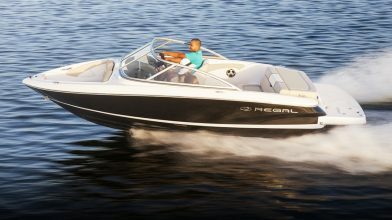 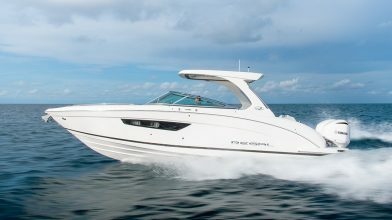 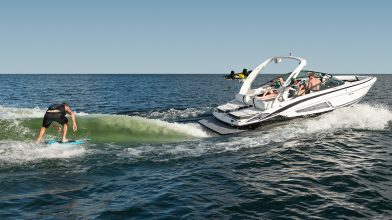 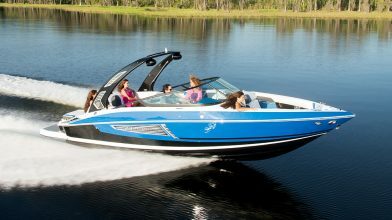 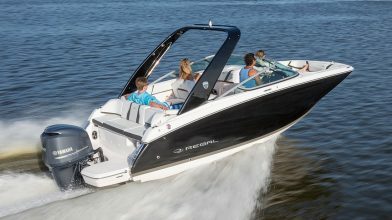 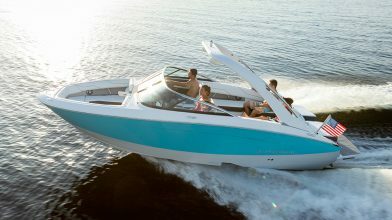 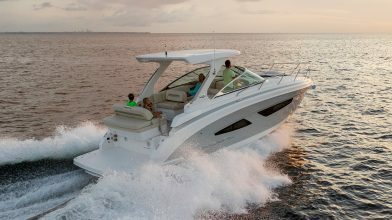 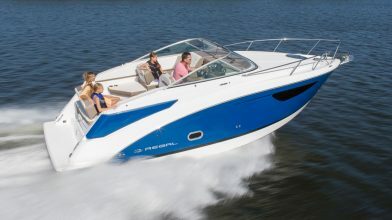 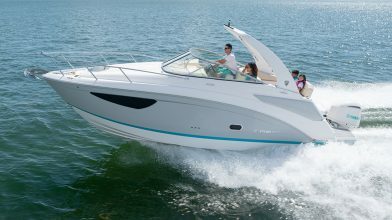 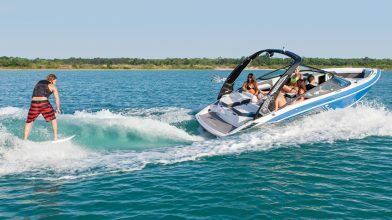 Their annual in-house/in-water boat show showcases their new and pre-owned Regal inventory. 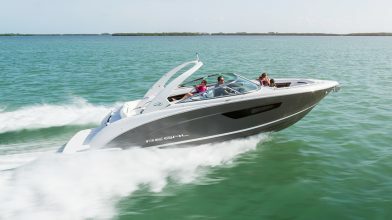 There will be food, drinks, and games including an Easter Egg Hunt for the youngsters. 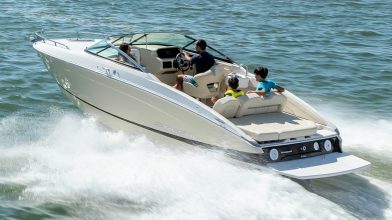 Take your first boat ride of the season on the Coronado Cruise or in their 1967 Amphicar Model 770 – an amphibious automobile.